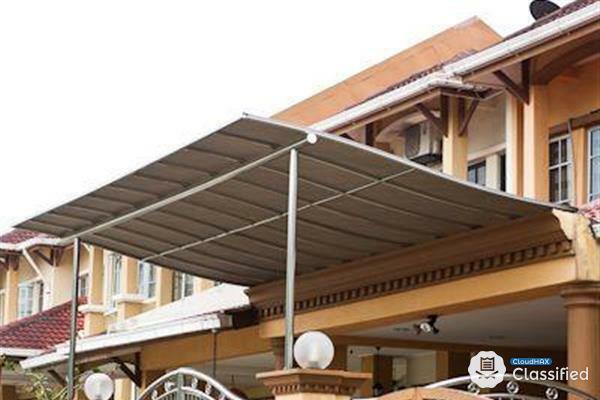 We are Specialized in Awning Polycarbonated Roofing System. - Our price is very suitable with our experience and quality. - High Quality Polycarbonated. - High Quality Painting. - High Thickness of steel structure. - Variable Colour and Type ofPolycarbonate according to customer Request. the Price Just From RM18/Sqft. Call 013-3335272 for more detail.